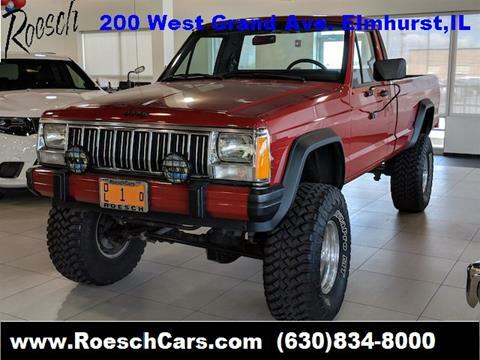 Red 1988 Jeep Comanche 4WD 4-Speed Manual I6 4X4! LIFTED!!!! MUST SEE THIS ONE!! !.